Of the several businesses that have already occupied the center stage, the restaurant and hospitality industry is moving along smoothly. In fact, it has gained the momentum and the numbers of eateries are multiplying in quick succession. And it is all because of the healthy demand from the customers who want to tantalize their taste buds with varieties of dishes. Not every restaurateur can afford to build a website as it does not fit within their budget estimate. However, considering the scenario that online business is presenting nowadays, you cannot keep it apart if you want to compete and succeed. 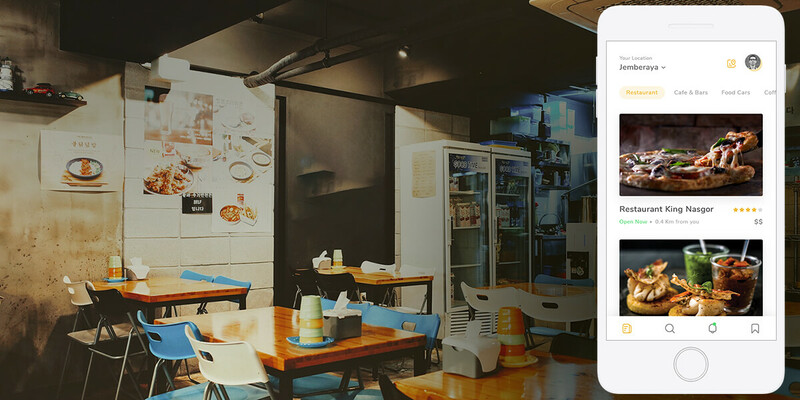 So, there are some venerable options that you can try and one of them is advertising your eatery through online restaurant search platforms like Zomato, Swiggy or UberEATS. 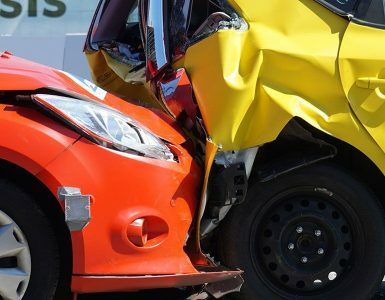 Today most of the people are active on their Smartphones and so whether they are searching for a particular product or looking to book a cab, they trust only one destination – the mobile application. Similarly, when they have already made up their mind to pamper the taste, most of them will root to Zomato or Swiggy. But before we proceed further let’s acquaint a bit about Zomato. Well, to start off, it is a decade old search platform founded by two Indian entrepreneurs Deepinder Goyal and Pankaj Chaddah in the year 2008. At present, it is successfully operating in 23 nations that includes stalwarts like India, United States and Australia. 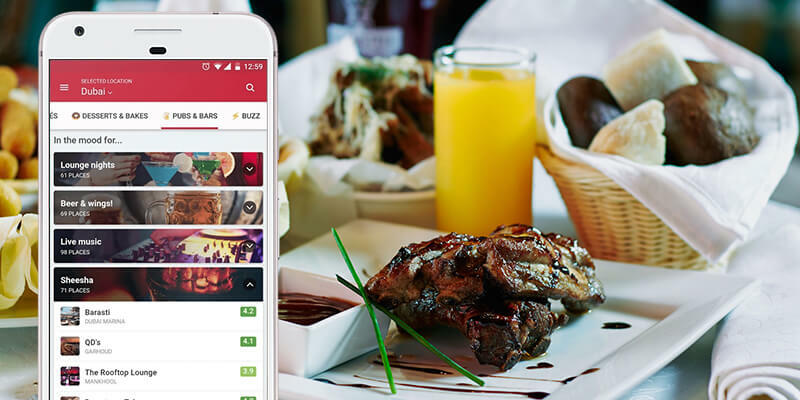 Online search apps such as Zomato or Swiggy is one stop junction that offers comprehensive information about the restaurants including its ratings, reviews and full menu with the images. What’s more it also offers an estimate for lunch or dinner for two persons. Now let’s concentrate on some facts and figures. When we talk about the growth in revenue of food delivery, the current figure, it is at $91,701 million 2017 and it will come about $234,206 million in 2022. 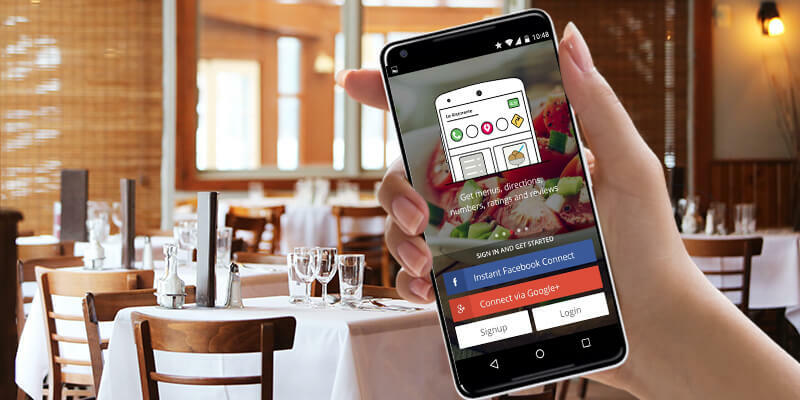 Of course you can look to develop a restaurant app to reap the benefits, but taking into account the larger side of the picture apps similar to Zomato will give a major boost in increasing your sales and targeting more customers. Every app development project is completed under the guidance of the project manager who is employed on the basis of the size of the project. When you are working on projects such as Zomato, you would need the help of UX and UI designers. It is basically related to the app design, color and size as well as content. Once the client decides upon the choice of the development platform you need to rope in for the concerned expert Android or the iOS app developer or even both. The web developers play a vital role in the development process whether it is frontend or the backend. Once the APIs are developed, the job of the app tester begins. The app needs to be tested to check its usability, scalability, functionality and performance. 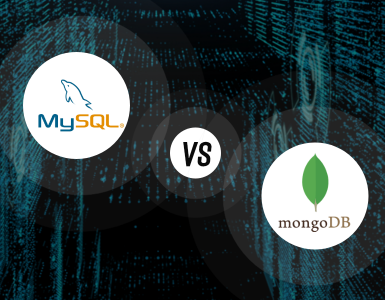 It normally takes about 40 hours to establish a project, 14 hours are usually consumed in preparing a database model, roughly about 15 hours for incorporating the library and services and lastly the remaining 20 hours for implementing the API. Whether it is the customer who is searching for a particular restaurant or the restaurateur himself will need a page where he can enter his personal details. Either the customer can login using the social media page such as Facebook as in the case of Zomato. You can use other platforms too like Twitter or Google+. It’s up to you. The second option is asking the customer to sign in through an email. Yet another alternative is via name and mobile number. Here the person signing in will receive an OTP for the registration procedure. First thing you need to provide a good detail about the restaurant that is linked with your app. It should properly include its name, appropriate address including the nearest landmark to reach the place, total accommodation capacity, what type of cuisines does it serve veg/non-veg or both, opening or closing time, does it offer home delivery services free or is it chargeable, the complete menu within each of the food categories, the image of dishes including its cost and so on. All these vital information will help the customer in finding a restaurant of his choice. Customers always prefer selecting the restaurant based on their ratings and reviews. The higher the rating or the better the review is, percentage of visit of food lovers also increases. Maintaining a user profile these days has become imperative because you need to collect all important data of customer to gain more insight about their personal likes and dislikes. This will make your job easier when you want to send them personal notifications regarding discount coupons and offers. If you are going to build an app which is same as the Zomato, then adding the Geo-location services along with the Google API or Apple MapKit should be must implementation. The user just need to type the relevant keyword based on the location he is present and the list of the eateries will appear. The app should first clearly mention that whether the particular eatery is a restaurant, bar, cafeteria, or a fast food restaurant offering pizzas, burgers, momos etc. In addition to that you need to inform the customer whether the restaurant is serving breakfast, lunch and dinner. At what time does each of the service begins. 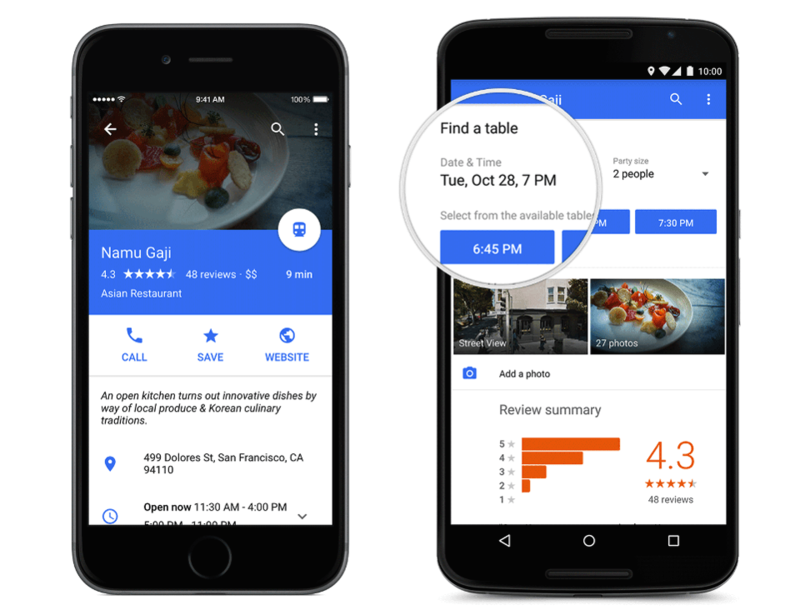 There are two options of finding a particular menu either by going through the category or by directly typing the name of the dish in the search bar. The menu should also include the price tag for each of the cuisines and the ratings and reviews of the previous customers. Apart from that if there is any specific dish that is going great guns, then please mention it separately for consumers to know about it. 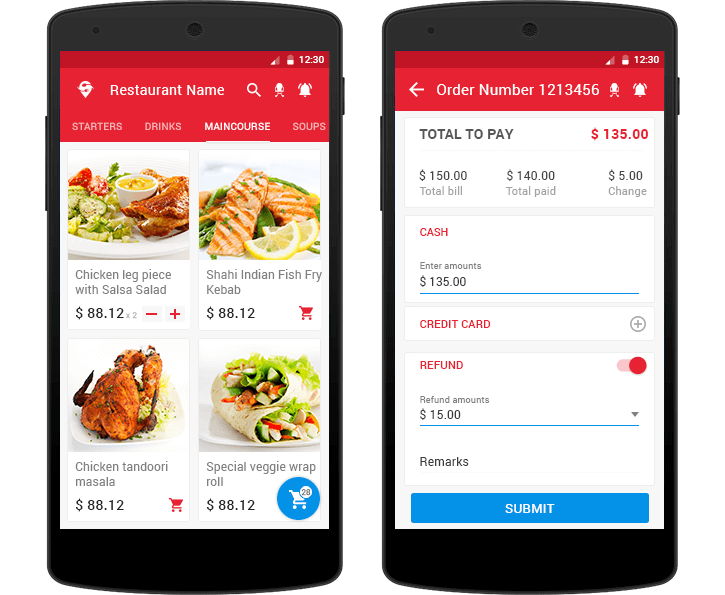 Apps like Zomato also gives the customers the pleasure of booking a table in advance in their favorite restaurant. This allows them to choose the place they want to sit and enjoy their meal with their family and friends. Zomato, Yelp or Swiggy not only assists you in finding a venerable restaurant of your choice but also allows you to pay your bill after having the meal. You can go for PayPal, Braintree or you can also ask the customer to pay through debit/credit card or net banking. You can also implement the COD facility if you want. Push Notifications are one of the best ways via which you can keep in touch with your targeted audiences. You can send them specific messages to keep them informed about the attractive offers and rebates. 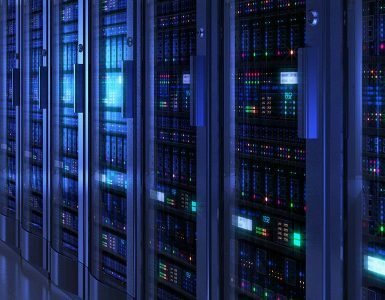 You need a strong and powerful database so that you can manage your online orders smoothly without any hassle. You should get a quick message from the customer placing his order and also get the complete delivery address. Once the order is packed, sent and received by the consumer you get informed after he pays the bill. Thus, you know that the order is completed. Social media connection is another option through which you can connect with your customers. It means sharing of restaurant details, pictures, videos etc. through Facebook, Twitter, and Instagram so on. Please note that time required to create each of these features will be separate and depend on the methodology employed by the app developer. If we talk about the admin panel, then it usually takes around 60 hours to build this page. This page is often said to be the backbone of the app because it is through this particular section that the admin keeps a control on the bulk of user data. He also has the right to remove or add any user if he desires, he can also add any other feature or delete it. With the help of user analytics he keeps a track of the daily active users who are signing in. This in turns helps him to visualize the trends prevailing and identify the adoption challenges. In fact, he also keeps a control on the flow of cash and provides the intercom support to the end user. Well, frankly speaking it is hard to estimate the exact cost of an app that is similar to Zomato. The app building does through a number of process starting from initial stage to developing the admin panel, including the features and app testing. And secondly it will depend on the app development company you are hiring. But anyways, if you want to still know the cost of app development, then it should supposedly be somewhat around $18,000 to $20,000 approximately. There is no doubt that Zomato that started its journey in 2008 has established itself as the first choice when it comes to reliability and authenticity on searching the nearby restaurants. 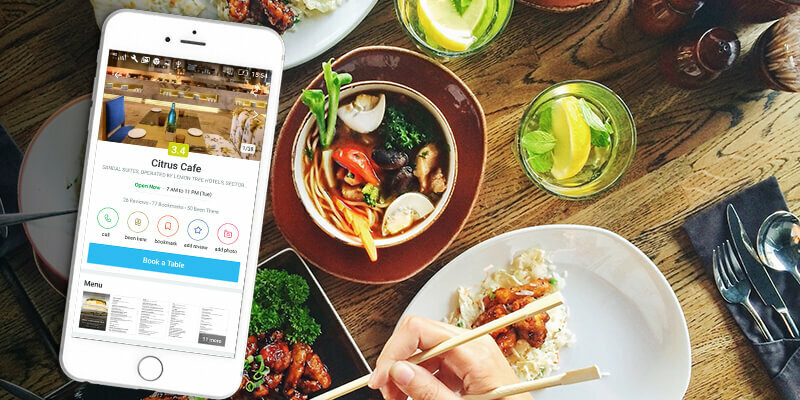 These apps are one junction that will satisfy your query in every department whether it is related to the location, ambiance, menu, rating, pricing, home delivery and much more. So, don’t waste any more time and get your app which is much like Zomato at a price hard to believe. Contact the app developers at MindInventory today!